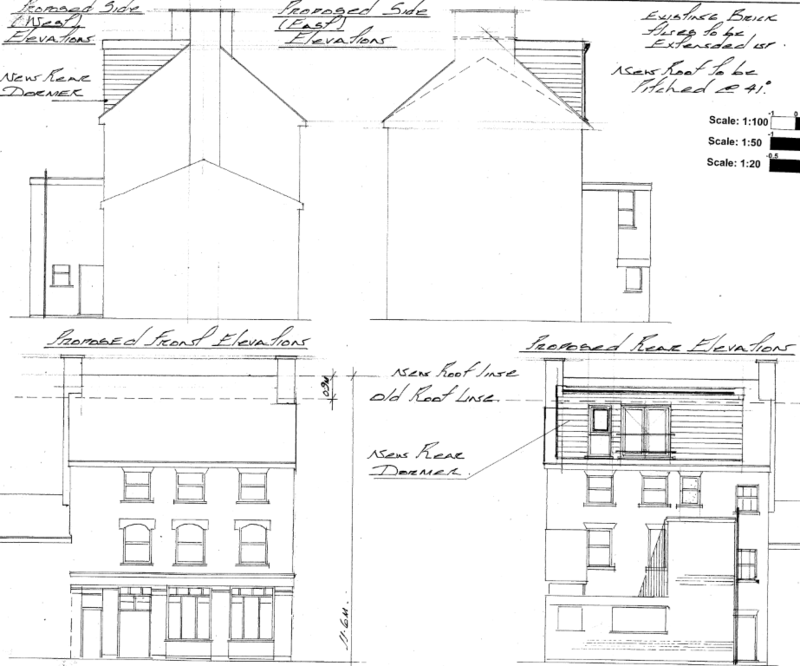 The details of new development matter to our Conservation Area as much as the construction of new blocks of flats. Two current proposals illustrate the point. Locally listed Caxton House is proposing a roof extension and to have a steeper roof pitch than its neighbours. 21 Cricket Green is proposing the area’s first mansard roof, including 13 dormers. Have a look at the images below to see what is being proposed. Both are located next to listed buildings (the old school house and the Methodist Church) and both affect important views (on entering from Church Road and across the cricket ground). 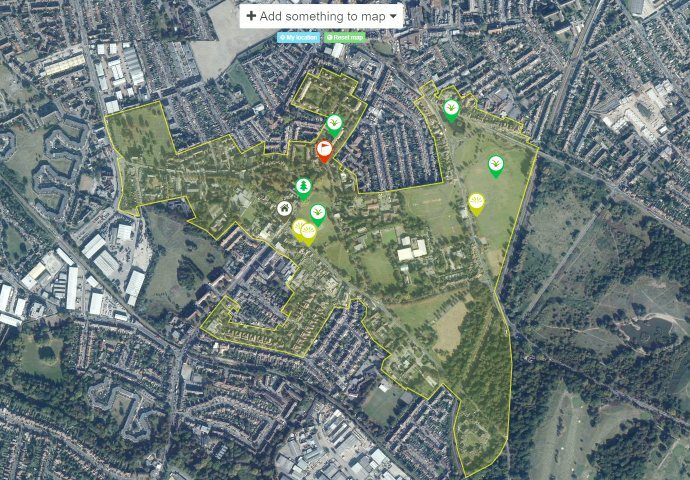 We have looked at them in light of their prominent locations and the impact they have on the special qualities of the Conservation Area. This has led us to object on the grounds that the conflict with local planning policies and damage the appearance of this special part of Mitcham. This entry was posted in Cricket Green Conservation Area on January 11, 2017 by mitchamcricketgreen.